It all starts with our core philosophy of helping athletes achieve Perfection Before Progression™. This proprietary system of training (available only at CheerCore) helps athletes master elite level skills and achieve levels of physical performance. 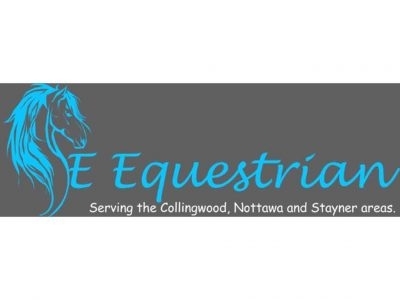 Sandy Acres Equestrian Center spans approximately 50 beautiful acres in Nottawa and boasts both an indoor and outdoor riding ring. We offer year round riding lessons, kids camps, host horse shows and offer braiding & clipping services.